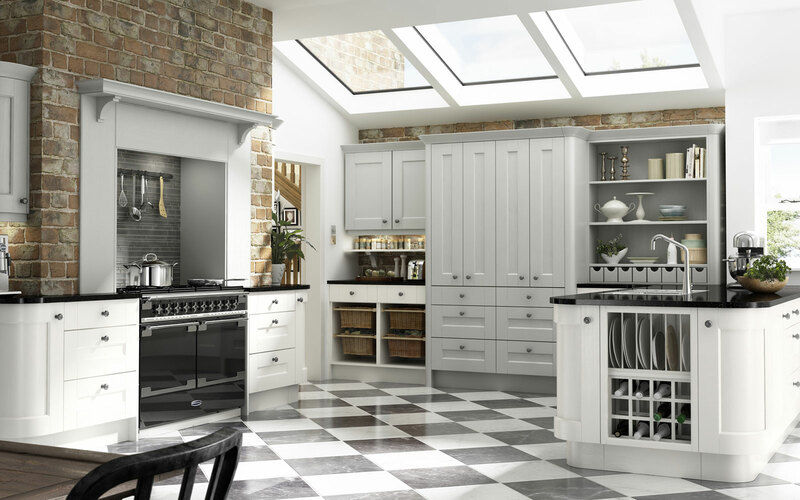 Lloyd Kitchens are Prestwick‘s most creative and innovative supplier of bespoke kitchens and renowned for its ability to source unique products from all over the world. 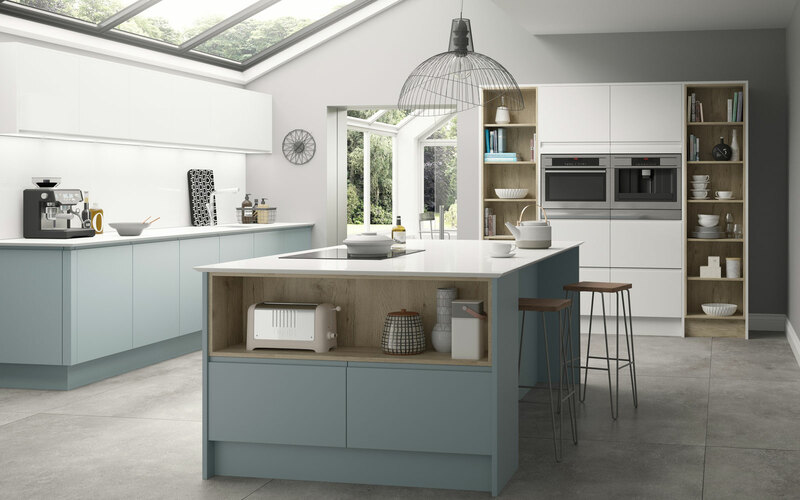 We hope you will enjoy browsing our website which offers an insight into what we can offer and we feel certain you will find something that will be your dream kitchen. 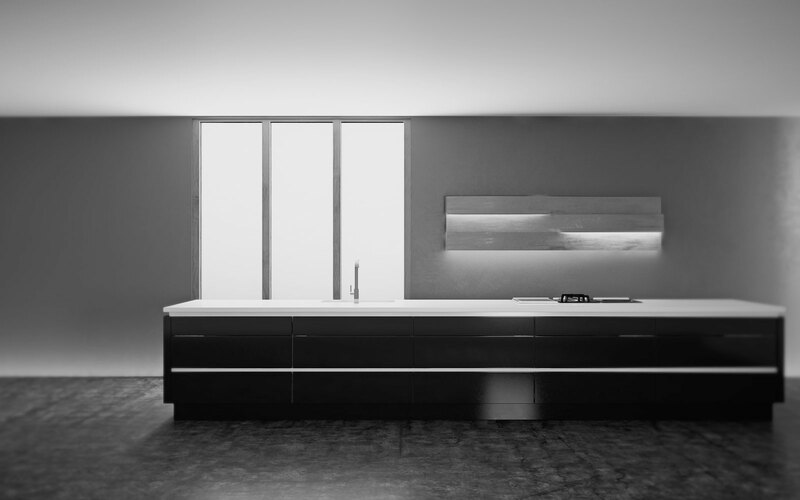 Excellent service, imaginative design options, expert fitting, We love our new kitchen it’s so bright and inviting now! Happy with that bathroom, workmanship was good and tradesmen were also, nice and clean and bright! Happy with the job and all the products, it’s a job well done we are very happy over all. Really happy with the bathroom it has been transformed, from dark and dreary to light and bright! Happy with our job, it looks fantastic, use of the bathroom is good, good big shower and more storage. More than happy with the workmanship I was pleased with the quality of the products used and finished to high standard. We have a vast amount of happy customers. Check out what we’ve provided for our wonderful customers.